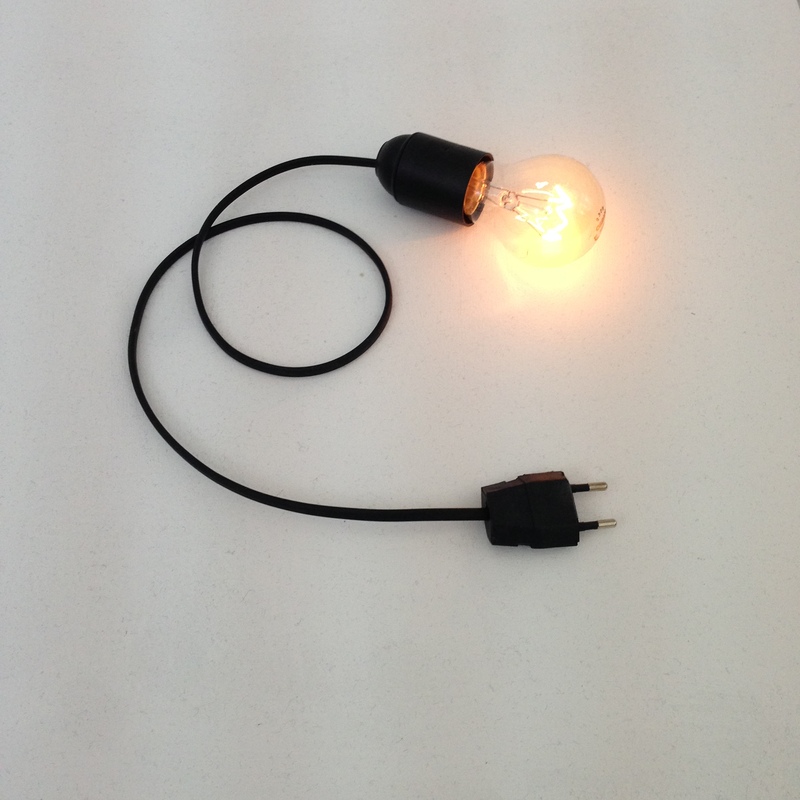 CTC hit Frieze Art Fair last week! There was plenty of interesting work to see, here are a few things that caught my eye on the 6 hour trawl around the gigantic Frieze Art Fair, London. I enjoyed an array of work by Ryan McGinley. 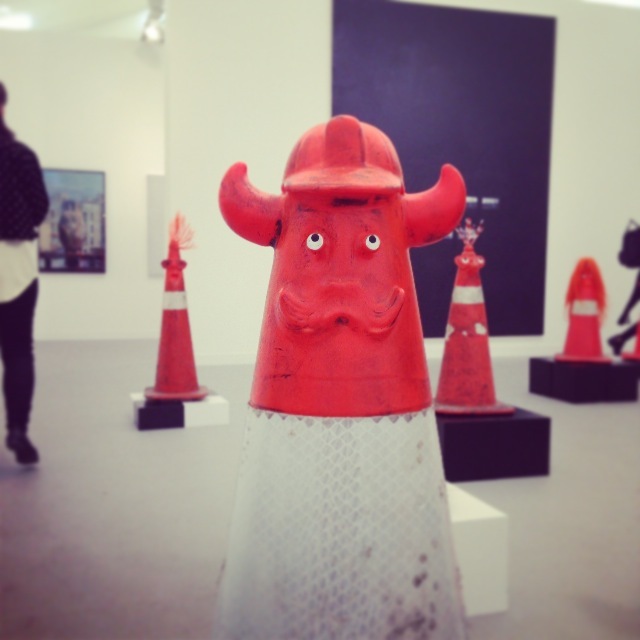 Rob Pruitt’s ‘safety cones’ were extremely comical and seemed to attract a lot of attention. Portrait of the Artist, 2013. 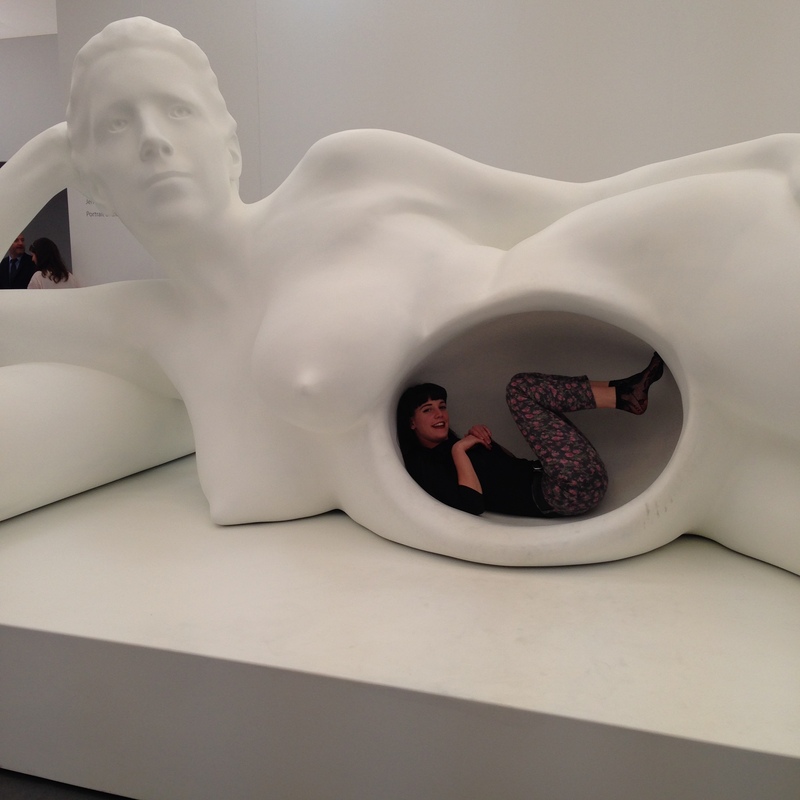 Here is one of our very own nestled in her empty stomach.